These tradespeople and subbies will become an integral part of your life for the entire renovation process, so it is important that they are people you can relate to and trust, as well as being confident that they are competent and professional at their particular job. 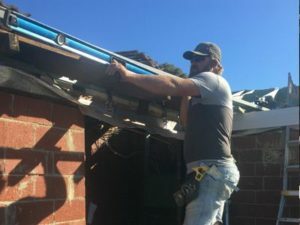 …we employ a sold core of tradesmen full time and many of them have a long association with the company and On Site Director Clint Shore…. … did his carpentry apprenticeship with Clint and they have gone on to a have a 14 year working relationship. Ben knows what Clint thinks and wants and his work is quick, efficient and award winning in quality. 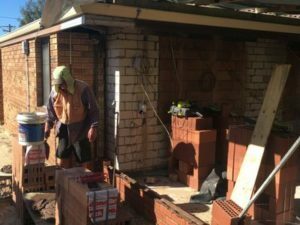 ….. helps Clint in the supervision of the site he is working on as well as overseeing demolition and slab pouring. He and Clint have known each other since 1998 and Barry has been working with Green-Shore from shortly after the company started 10 years ago. …. also did his carpentry apprenticeship with Clint and they have been working together now for 13 plus years. Kyne tends to concentrate more on the second carpentry fix along with the final stages and hand over of all our renovations, together with what post handover maintenance work is required. …. 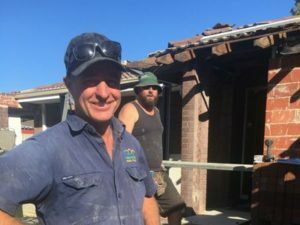 did the bulk of his carpentry apprenticeship with Clint and apart from some time overseas, has been with the company on and off since our inception. He has recently moved into our office several days a week to help in scheduling and drafting. Combine this core on site team with our sub contractor model of only one operator in each category eg one electrician, one plumber, one bricklaying team, one texture coater etc and you have a combined team that know each other, like each other, can work together on site and know what Clint expects from the finished product. 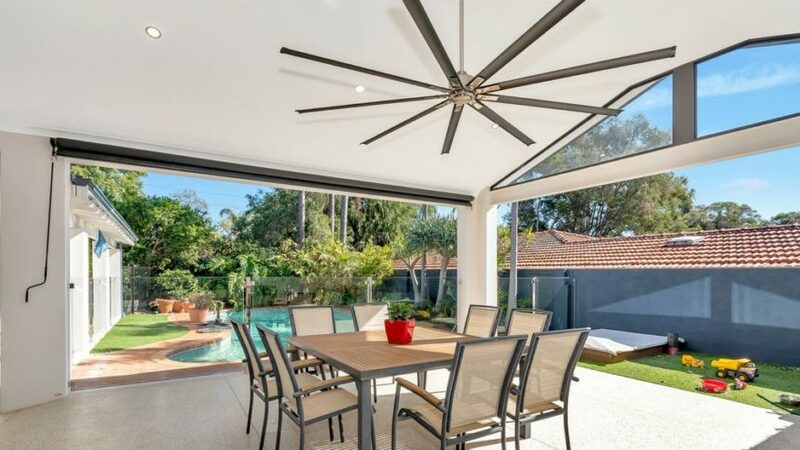 All up, this amounts to a cohesive and award winning team that will deliver your completed renovation in record time and to an extremely high standard of finish. ….. from many of our competitors that makes Green-Shore the award winning renovation company that it has grown into today. To see our most recently completed renovations, please head to the Before and After page on our website.